Formed in 1955, the World Press Photo was formed in an era without digital technology and a very different climate of international relations and politics. 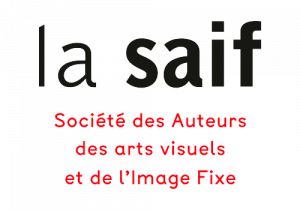 Since then, it has had to rise to the challenge of tackling new issues brought about by technology, new imaging practices and an increased focus on the need for ethical representation and diversity. 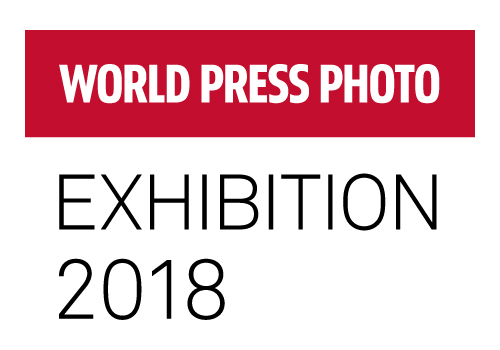 Join us and World Press Photo’s Exhibitions Manager and Curator Hsia Yi Wen as we discuss the major challenges facing the World Press Photo in an ever-changing digital era and an increased spotlight on the ethics of representation in photography.